“I can’t wait to get on Medicare!” I’m hearing that more often from people approaching 65 years old. Since the passage of the Affordable Care Act (ACA) in 2010 health insurance has become anything but affordable. I know people paying more for their health insurance than they pay for their mortgage. On top of that, deductibles and out-of-pocket expenses reach into the thousands of dollars before insurance pays anything. Signing up for Medicare seems to hold the promise of better care for less money. But if you think Medicare pays all healthcare expenses when you become an eligible, mature citizen—it’s not going to happen. Medicare does pay a large portion of medical expenses for Medicare recipients, but it’s not the end-all be-all. It’s not what you’re used to with employer sponsored healthcare plans and there are some surprising things Medicare does not cover that can put a sizable dent into your retirement budget or in the case of long-term care, bankrupt you. Original Medicare is made up of Parts A and B. Part A is hospital insurance and is free for most people who paid FICA taxes for at least 10 years. Part B provides medical insurance, things like outpatient services and doctors’ fees. There is a monthly premium for Part B and when you’re receiving Social Security benefits, the Part B premium is automatically deducted from your check. Some folks are surprised when they discover that both Parts A and B have annual deductibles and co-payments you have to pay. Prescription drugs are part of almost every retiree’s healthcare program. However, Original Medicare doesn’t pay for out-patient prescriptions. For drug coverage you have to buy Part D Medicare. If you or your spouse are still working and have drug coverage through your employer there’s no need to enroll in Medicare Part D until the employer coverage ends. You can sign up for Part D, penalty-free, during special enrollment periods. With Medicare coverage, you want to see all your options clearly. So, it’s surprising that Medicare doesn’t cover routine vision care, things like eye exams, glasses, contact lenses or prescription sunglasses. That comes out of your pocket unless you have a separate vision plan. Something else that can take a bite out of your retirement budget is dental care. It’s another part of retiree healthcare that Medicare does not cover—not exams and not dentures. If you want dental care you have to buy a separate dental plan. If all this sounds shocking to you, maybe you need to have your hearing checked. If you do, you’ll have to pay for it. If you need hearing aids, you have to come up with the $5000-$10,000 for hearing devices because Medicare does not cover hearing aids or exams for fitting them. Recently the Food and Drug Administration created a new category for hearing devices. They can be purchased over-the-counter and are less expensive than other personal sound amplification devices (PSAP) but the cost is still your responsibility. And here’s a shocker for many older Americans. Medicare will not pay for long-term care. You didn’t see that one coming, did you? If you need long-term care it can eat up your life savings quickly. According to the 2018 Genworth Cost of Care Survey, the national median cost of staying in an assisted living facility is $48,000 a year. The annual median cost of care in a private room at a nursing home is more than $100,000. So, what’s a Senior Citizen to do? One option is to purchase a Medicare Advantage plan. MAs are Medicare approved health insurance plans sold by private insurance companies. They can help pay for costs Medicare does not such as Part A and Part B deductibles, co-pays and coinsurance, vision, hearing, dental, and prescription medicine. If you choose a Medicare Advantage plan you must use Medicare approved doctors and facilities. 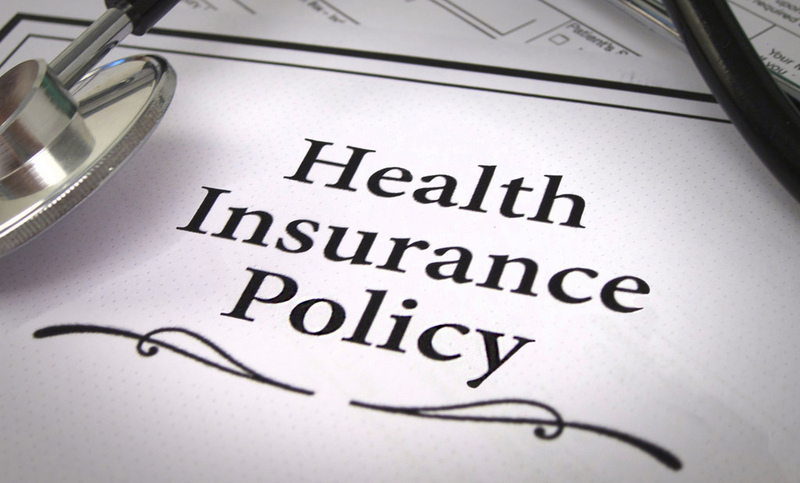 Another option is to purchase a Medigap or Medicare Supplement policy. You can see any doctor, provider or facility you choose however most Supplement policies do not provide for vision, hearing, dental or prescription coverage. Those must be purchased separately in addition to the Medigap plan. As for long term care, your options are to purchase a long-term care insurance policy; a life insurance policy or annuity with a long-term care rider; setting aside funds to be used exclusively for long-term care; or moving to a retirement community that provides progressive care. Don’t wait until it’s time to sign up for Medicare to get all the details. Start educating yourself now.